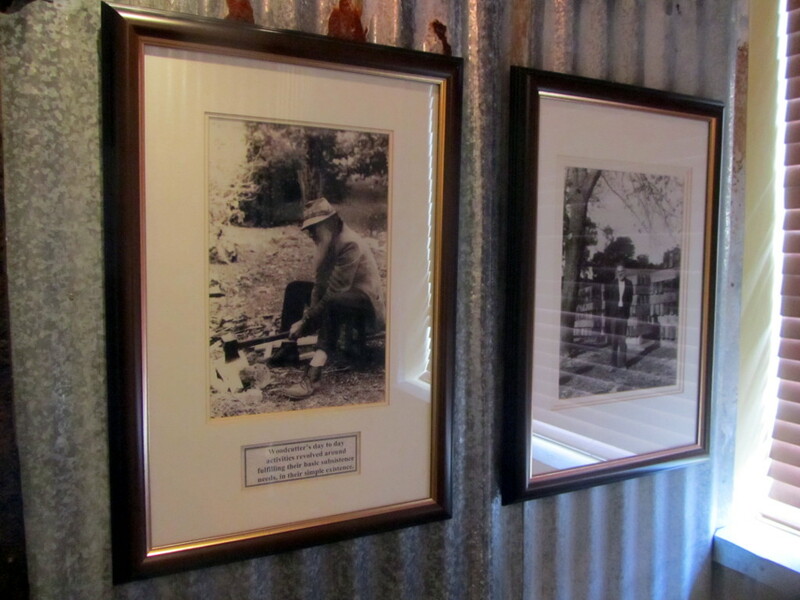 The Forest Legends Museum at Diepwalle is a must-visit for all lovers of the magical Knysna Forest. 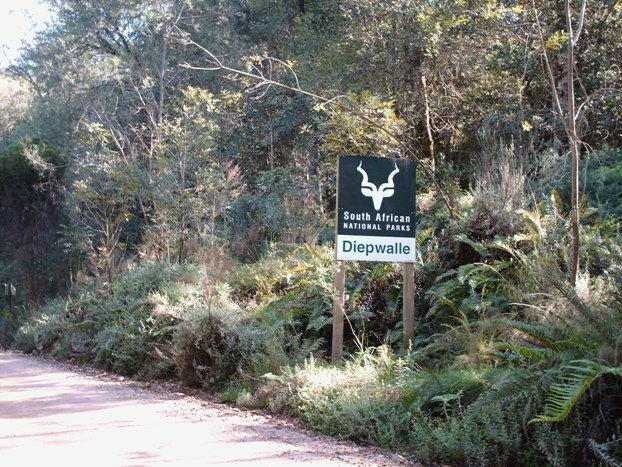 Getting there: leave Knysna on the N2 in the direction of Plettenberg Bay. As you reach the top of the hill, take a left onto the R339 at the Uniondale sign, heading north. 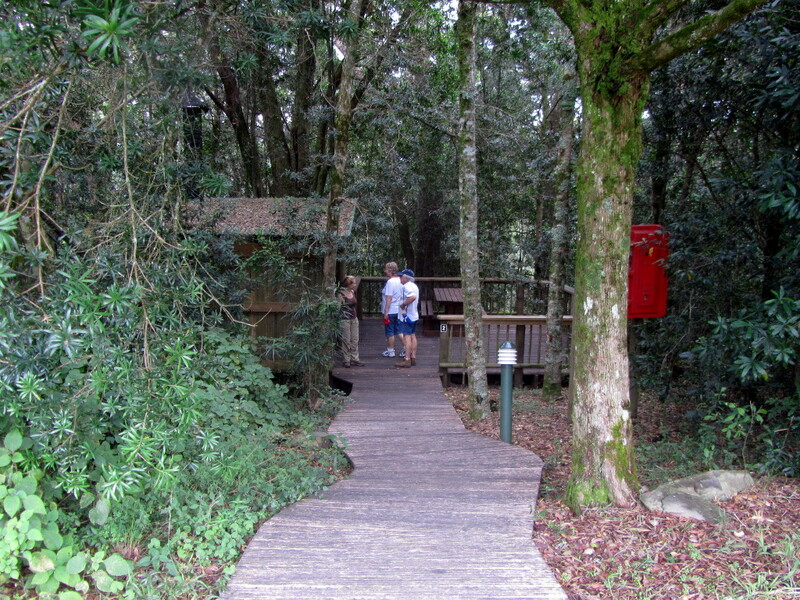 The tar runs out as you enter the forest. 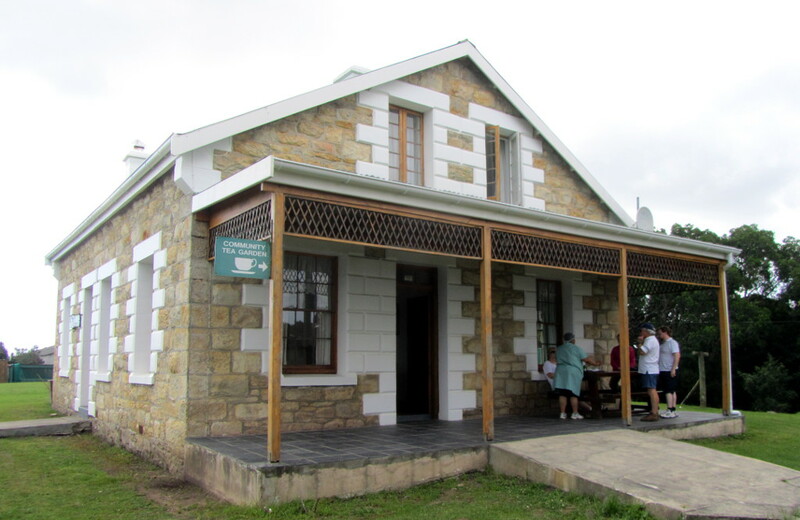 The museum features on the Rooted in Time Self-drive Tour. There is a community-run tea garden to enjoy. 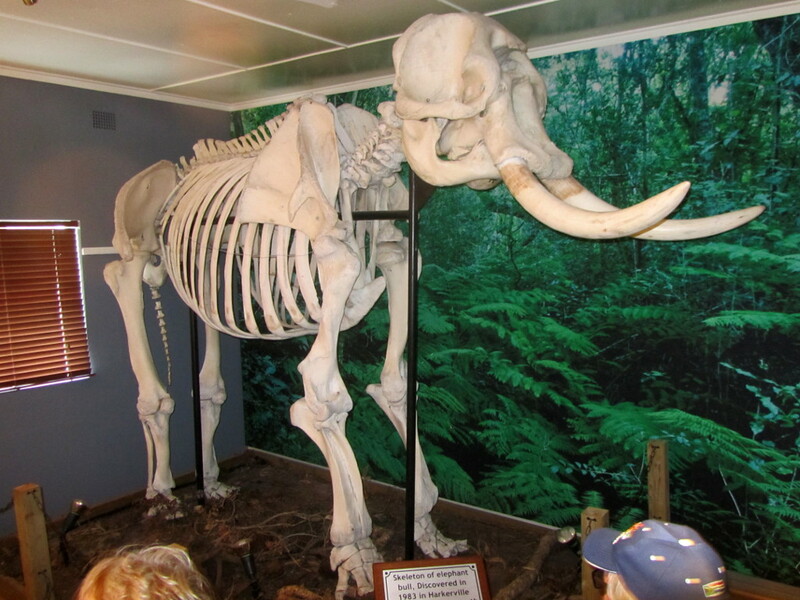 Skeleton of elephant bull, discovered in 1983 in Harkerville indigenous forest south of “Garden of Eden” about 10 years after it died of old age.